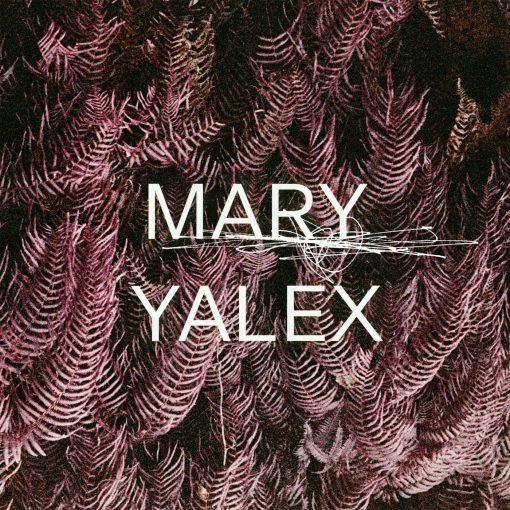 Dichotomy Records opens up its 2019 account with a four track extended player from Mary Yalex, the German born producer who has made big strides with her music over the last few years. With a catalogue than spans numerous singles and two albums for her own Yalex Recordings label, as well as 2018 releases for Kann Records and ADSR Collective, Yalex delivers the fourth release on Danny Clancy’s imprint. Industrious beats and waves of ethereal pads define ‘Here And Nowhere Else’, as deft melodies and chords ripple over this reflective mood piece. This deep sound aesthetic continues through ‘Remember When’, as blankets of warming tones envelope the tribal percussion and considered groove. IDM soundscapes are abound on ‘Ambient Floor’, whilst ‘Dream Chasers’ offers up a beatless ambient passage that sparkles and dazzles with electronic splendour. More items from " Dichotomy "
More items from " Mary Yalex "